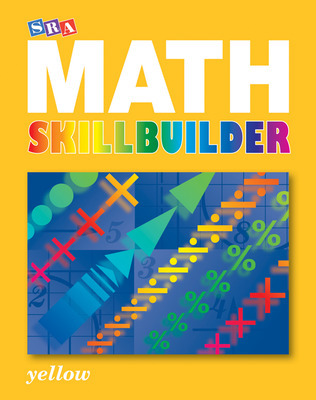 SRA Math Skillbuilder helps students gain a solid understanding and confidence in fundamental mathematics. 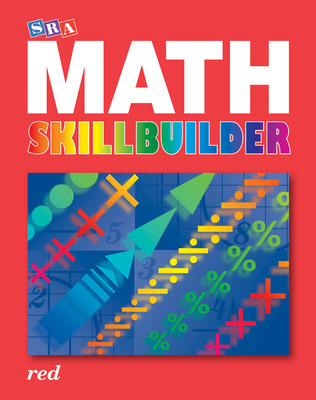 These grade-specific workbooks teach skills that consistently give students trouble on standardized tests and each practice set contains easy-to understand instructions, review materials, and assessment opportunities to strengthen students' understanding of math concepts. 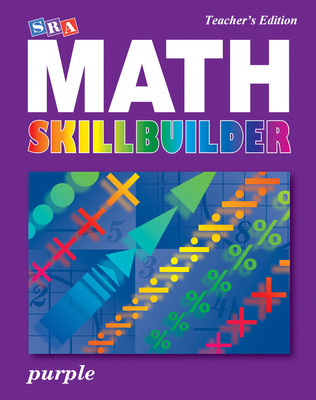 Research-based strategies facilitate student success, and lessons range from basic to advanced so that each student's needs are met. 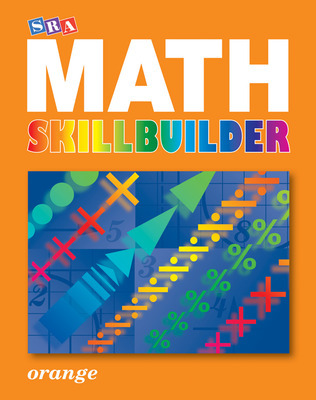 Consumable Workbooks for Grades 1-8 provide simple step-by-step instructions before each practice set, plus opportunities for review and assessment. This bibliography lists research behind teaching fundamental math skills and concepts that support the instructional design and content of Math Skillbuilder.